Enter your email address to be notified when new items are added to the store. Some of the New Logo shirts available in the German Weightlifting Shop. Measures 5’x3′ (or 152cm x 91.5cm). Brass grommets in all four corners for easy hanging. 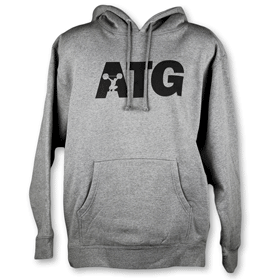 ATG Royal & White Shirt. Also the Original Red ATG Shirt and the Chingiz Leaning on Things Shirt are being discontinued. 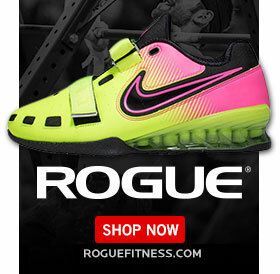 So get them while they are still available in your size. 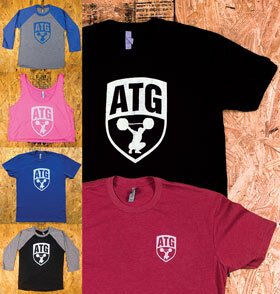 Get’em Here: The ATG Logo Shirt & The Chingiz Leans Shirt on the HookGrip Store. Shipping: $6 flat shipping for unlimited items in the US. Only $20 for unlimited items worldwide shipping. So pick up some HookGrip Posters & Shirts while you’re at it. Check out the superhuman powers that come with the Chingiz shirt!